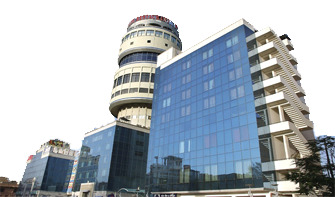 Hotel OM Tower is Located within the heart of the pink city, on M.I. Road. A business hotel that revives the glorious heritage of the Rajasthan and offers a soothing blend of warm, effortless service and convenient location for a truly memorable experience.